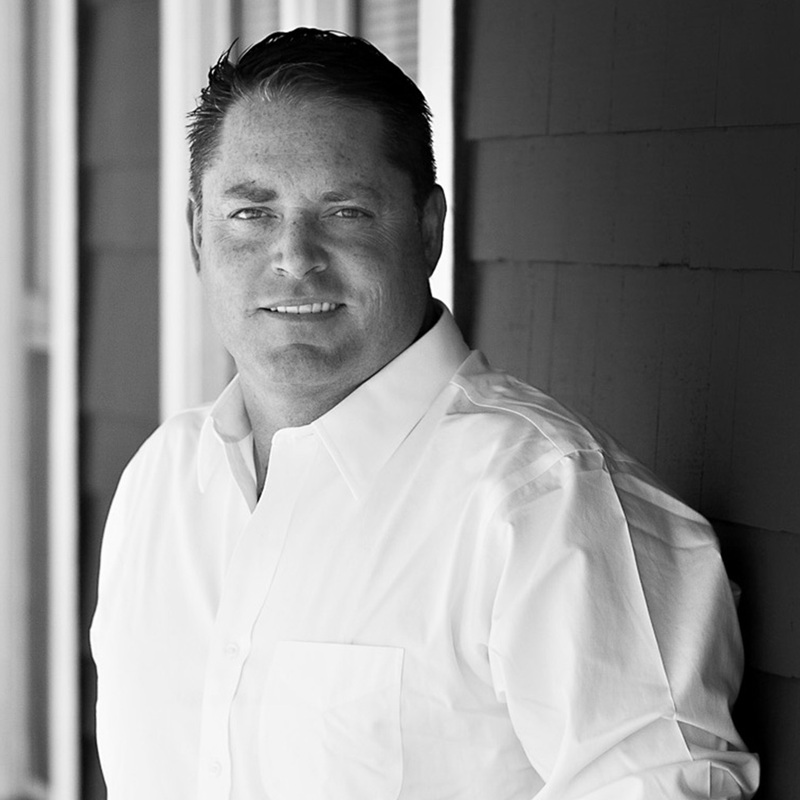 Christopher Myers has been a guiding force in supporting business strategies and working closely with our teams to build and sustain an authentic message and reputation. Since joining the team, Christopher has championed Esplanade’s integrated approach for business development. With over 23 years in the building industry, Christopher has a dynamic perspective on all aspects of the construction spectrum. Born in California, Christopher went on to studying abroad in Italy, and finishing up his degree in International Business Management at the University of Arizona. Christopher commutes from life in the beautiful Napa Valley allowing him to cover both major California markets of Los Angeles and the Bay Area. You’ll find Christopher catching a sunset with his wife or supporting his 2 daughters at athletic events!